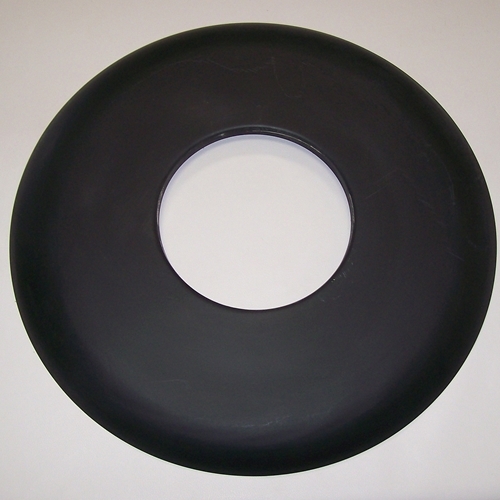 Get all your Nash Metropolitan disk brake conversion kits here. Want to convert your Metropolitan to disk brakes? 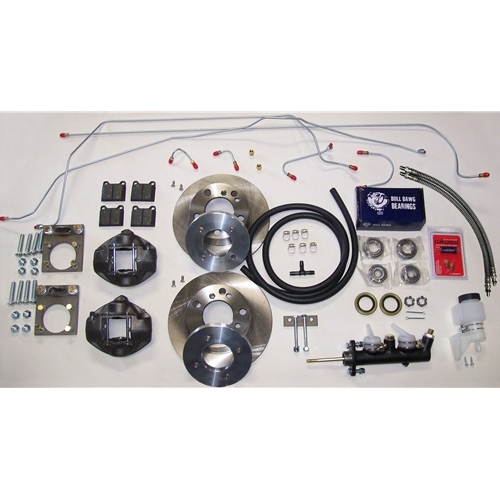 We have both the front & 4 wheel disk brake kit. Easy direct bolt on kit with only 1 simple modification - drilling out your hubs to 7/16" studs. 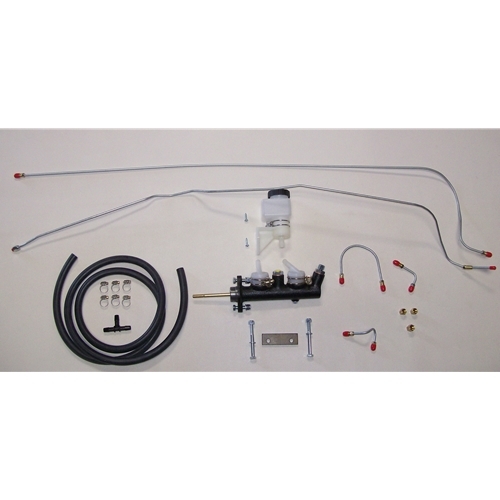 We also sell an upgraded dual master cylinder conversion kit.